Captain America: Civil War: Did This Marvel Actor Just Reveal Huge Hulk Spoiler? In a recent interview Anthony Mackie talked about some of the actors he worked with on Marvel's Captain America: Civil War. One of the names Mackie dropped was none other than Mark Ruffalo - who isn't listed as appearing in the movie. 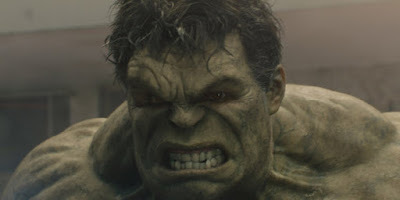 Of course, this set the Internet buzzing with speculation that Ruffalo's Hulk will somehow make an appearance.